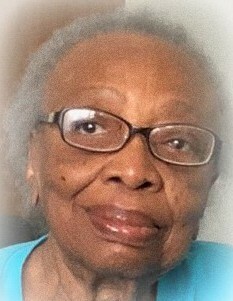 On Monday, January 21, 2019 beloved mother of Milton Gouch, Jr. and Essie M. Willis-Brooks (Larry D. Brooks); dear grandmother of Willie Demetrius Willis, Antoine Brooks, Milton Gouch, III and Michelle Willis; and great grandmother of Alesia Frances Willis and Dallas Willis. Also very dear to her are Lena and Charles Apete, Charleen, Annick, Mimi, Beraka and Elbenezer Apete; Alfred and Jackie Johnson and Promise and Hope Johnson. A very special thank you to the Thomas Family and the Daniels Family. 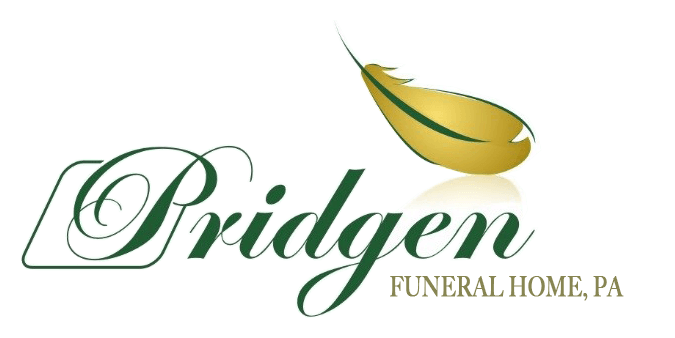 On Saturday, February 2, 2019 a visitation will be held from 10 am until hour of service 11 am at the New Hope Church in Montezuma, GA with interment immediately following in the church cemetery.